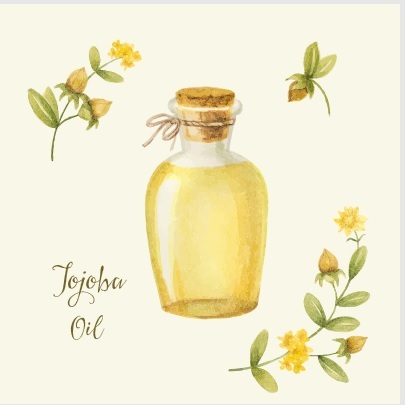 It is one of the richest oils available and is ideal for dry or mature skin. It has emollient properties which means it makes your skin soft and supple. When blended into skin care products, it creates a rich creamy texture which feels amazing. It also contains fatty acids, which improve skin moisture retention and elasticity and is effective in easing skin problems such as eczema or psoriasis. It can clog pores so it's better to use a little less or avoid using on the face if you have acne prone or sensitive skin. It is edible and because it is pure, natural cocoa, smells like chocolate! 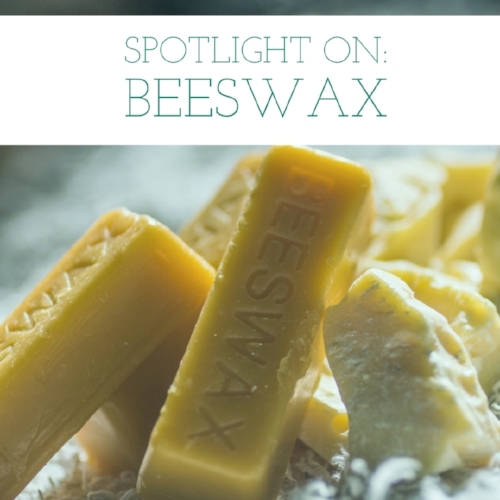 Rich honey-scented wax is made by bees to build their honeycombs. It is one of the most popular and widely used thickeners in skin care products. It has soothing, healing, and antibiotic properties. 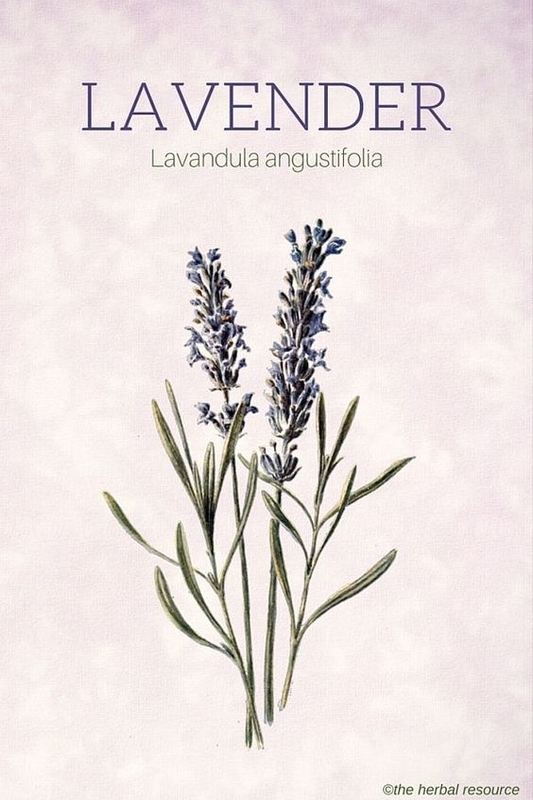 Lavender is beloved for its soothing and healing properties. The aroma has both relaxing and stimulating properties. It is also antiseptic and anti-inflammatory which makes it perfect for irritated and damaged skin. 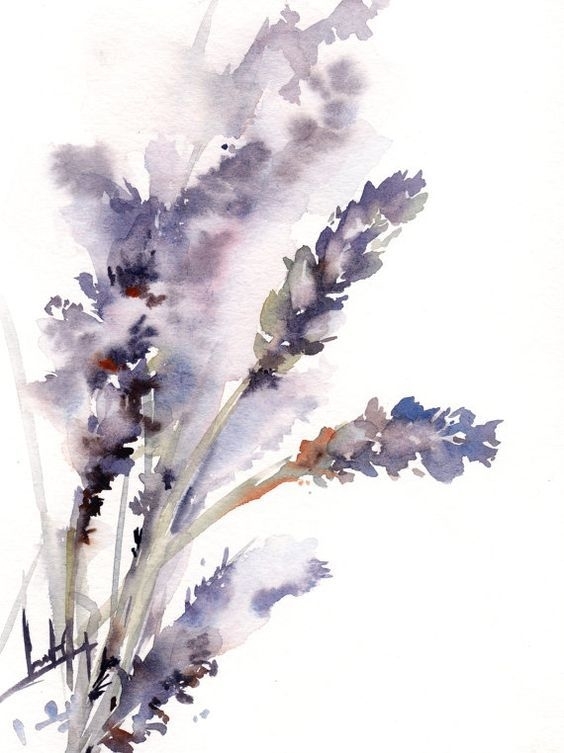 Lavender has a long history of use as a healing agent in creams, lotions, and salves and is valued for its aromatic and cell-regenerating properties It is commonly chosen to reduce the appearance of wrinkles, scarring, and stretch marks. Antiseptic and anti-inflammatory- perfect for burns, rashes, and irritated and damaged skin, and it is commonly used as a healing agent in creams, lotions, and salves. It has cell-regenerating properties and is used for reducing wrinkles, scarring, and stretch marks. 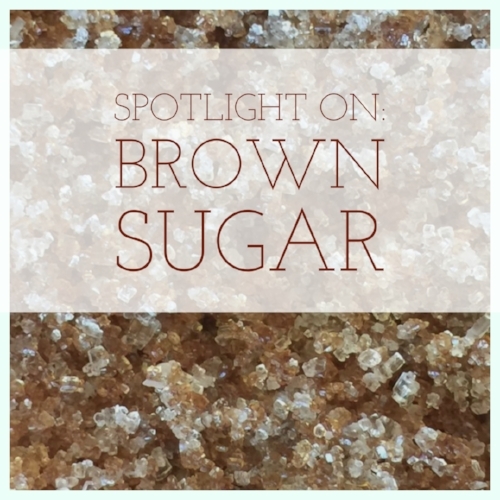 Brown sugar is an amazing skin care secret weapon! It is a fantastic exfoliator for all skin types. It is gentler than a salt scrub yet strong enough to scrub away dead skin cells and make way for radiant skin. The natural glycolic acid in sugar helps condition and moisturize skin. We love it for smoothing arms and elbows! Sugar moisturizes on its own, but since most sugar scrub recipes include oil, it provides even more moisture and allows your skin to achieve more of its natural balance. We love it so much it's in both our Citrus Bergamot Sugar Scrub and our Awake Coffee Scrub! Arnica is a medicinal herb valued for its anti-inflammatory properties. It can be ingested (i.e. as a homeopathic tincture) or applied topically to the skin for pain and swelling. 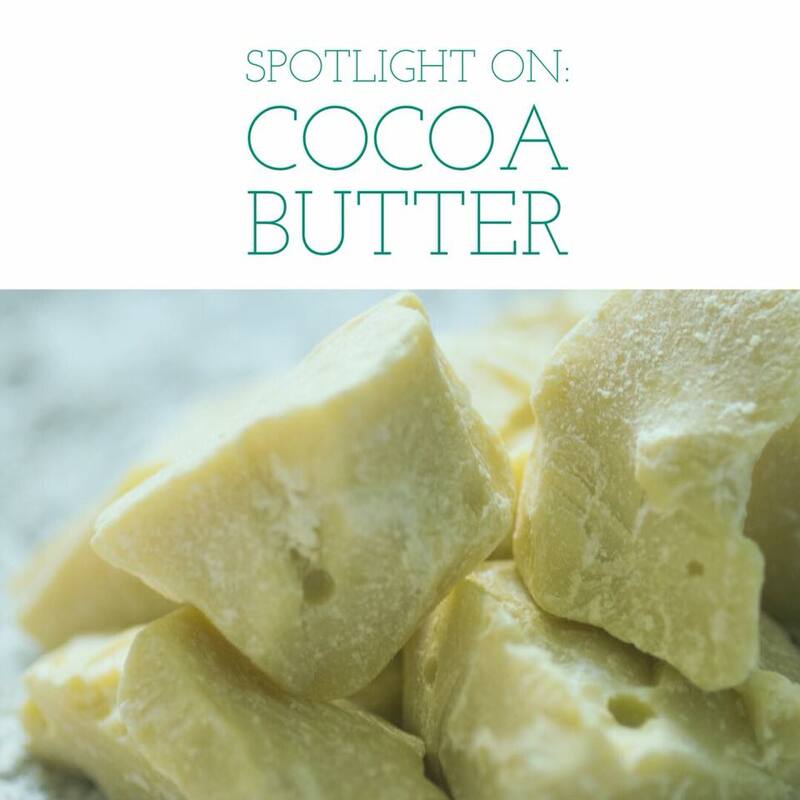 It is often found in creams and gels to support healing for a wide variety of inflammatory issues including insect bites, muscle and joint pain, chapped lips and acne. We use it in our Cool After Sun Spray to soothe skin that needs love after being out in the sun or wind. 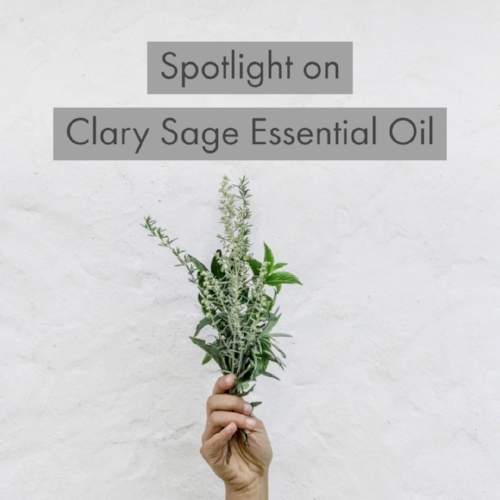 Clary Sage is anti-inflammatory, antibacterial (including bacteria that causes acne), and emotionally calming. It has a distinctive sweet and herbal scent with tea and woody notes. It blends well with lavender and bergamot. In aromatherapy, clary sage joins lavender and marjoram as a belly massage blend for premenstrual cramping. It is also used in massage blends and to support healthy breathing. There's so much to love about Calendula! Calendula is a bright cheery plant loved for the medicinal properties of its vibrant orange or yellow flowers. 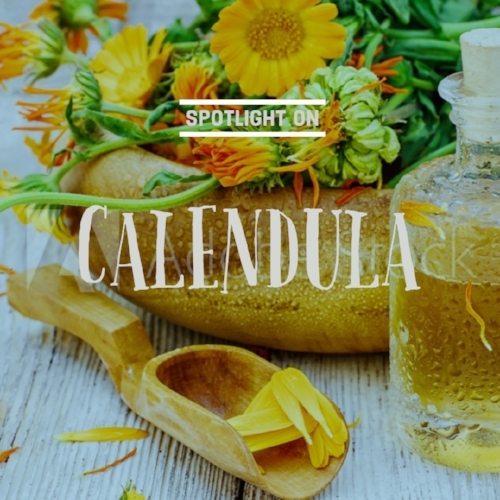 The calendula flower is a skincare powerhouse. It has antimicrobial and anti-inflammatory properties. It is gentle enough for all skin types but especially for damaged or irritated skin. The oil made from the petals is also a favorite in infant and child skin care products. You can make your own calendula-infused oil by grinding the dried flowers and steeping them in a carrier oil of your choice. BTW Calendula is also called marigold but this is NOT the same as the ornamental marigolds of the Tagets genus that you buy at the garden store. 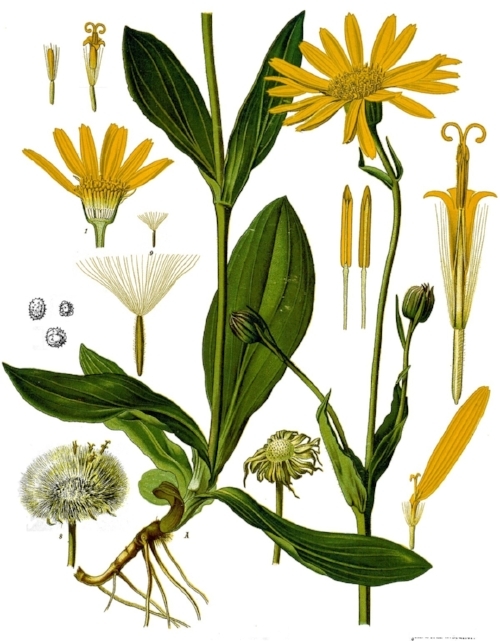 If you want to grow this great medicinal plant, make sure the genus is Calendula. Try adding a drop of Geranium to your shampoo just before washing your hair. It is appropriate for all skin type and can balance both excess oil and dryness. We love using geranium in our Himalayan Rose Soaking Salts and also in our Goddess Spray and Roller for its relaxing and healing properties! True confession? I never liked anything rose-scented until I began studying aromatherapy. I resisted, but rose finally won me over. It has a gently persuasive way with skin, is balancing and moisturizing, works well in acne blends and helps skin regenerate and heal. It is especially helpful for damaged, mature and aging skin which is why I now use rose otto and rose hydrosol in blends for both face and body. I love using Aloe in our products, especially our Aloe Chamomile Moisturizing Cream. This wonderful plant originated in Africa but is found in most tropical and subtropical regions of the world. The juice from the plant is fantastic for first aid for burns, rough or irritated skin, and also wounds. And also a moisturizer that firms and tones the skin. 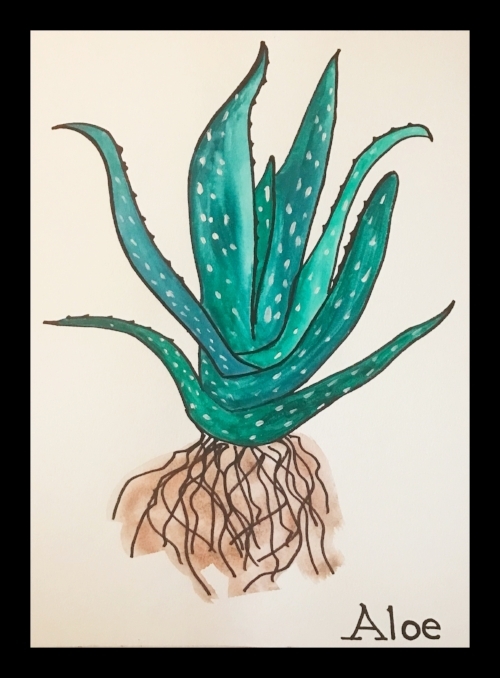 Be sure that when you're buying Aloe Vera Gel to make sure it has no carrageenan, which is sometimes used as a thickener but it's a possible carcinogen and gastrointestinal irritant. Carrageenan is creepy stuff. 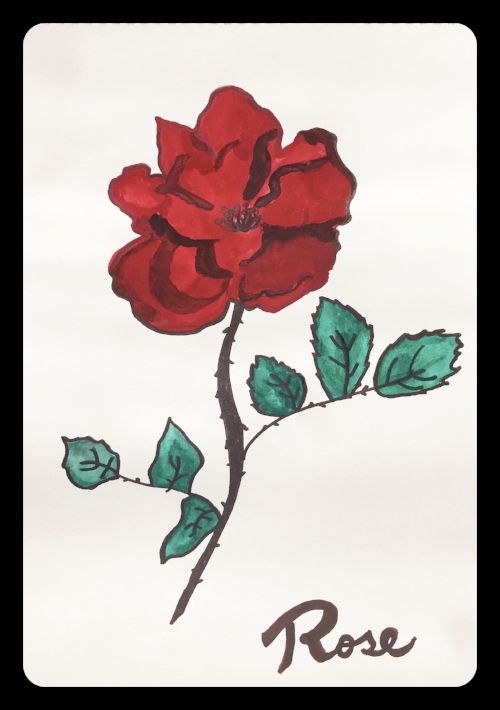 Watercolor painting by our own Maggie. 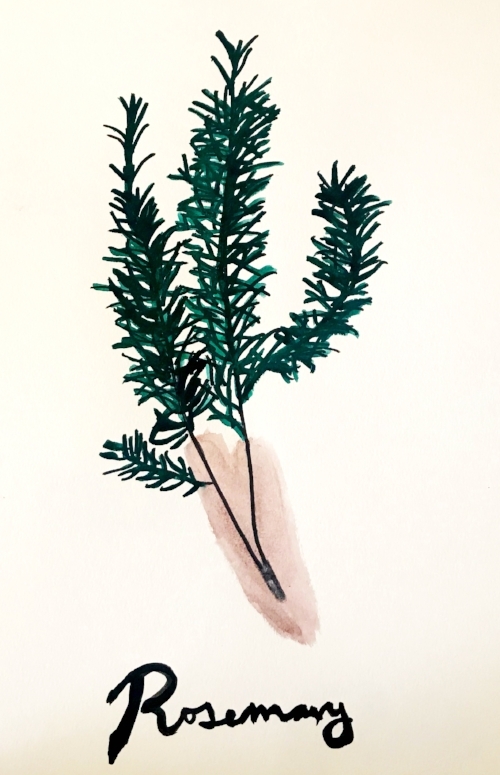 A favorite herb for first aid and skin care. 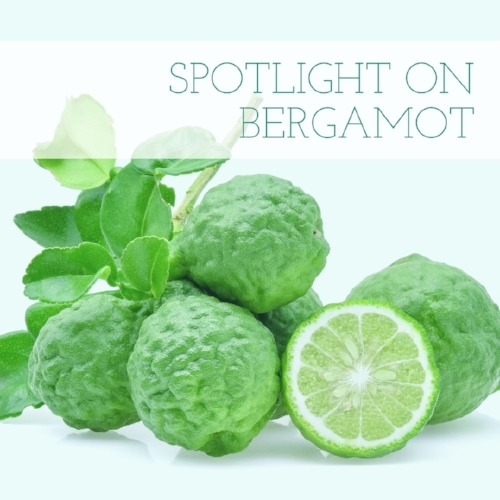 It has astringent properties and is especially helpful to those with oily or combination skin. Sage also makes a great deodorant and is said to help with hair growth as well.